Why See The Rise and Fall of Little Voice? Jim Cartwright's Northern fairytale returns to London in this brand new staging from the Park Theatre, directed by Tom Latter. A modern classic, Little Voice is the story of Laura Hoff (LV), a young girl with an incredible talent - the ability to mimic some of music's biggest divas. Monroe, Piaf, Dietrich, Springfield and more, LV can do them all. Cowed and pushed around by a larger than life mother and a wannabe club impresario, she comes to learn it's not what your voice can do - it's what you do with it that counts. A witty yet touching fable about finding your voice and sticking up for yourself The Rise and Fall of Little Voice was first seen in 1992, with the famous film adaptation following in 1998. 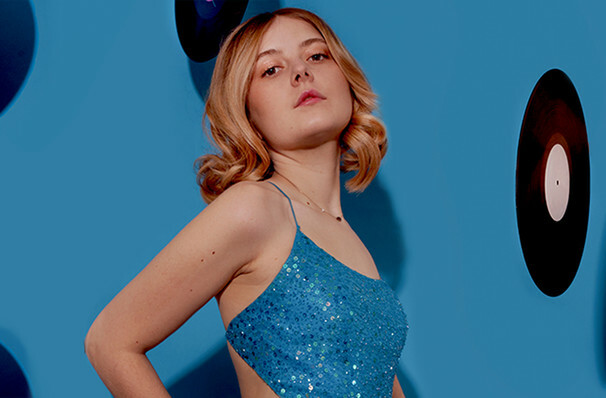 Don't miss this exciting new production, set to star Sally George, Rafaella Hutchinson and Jamie Rose Monk when it pipes into the Park Theatre this summer. Sound good to you? 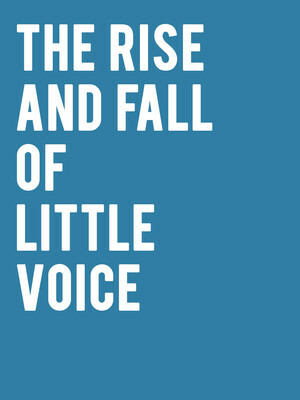 Share this page on social media and let your friends know about The Rise and Fall of Little Voice at Park Theatre. Please note: The term Park Theatre and/or The Rise and Fall of Little Voice as well as all associated graphics, logos, and/or other trademarks, tradenames or copyrights are the property of the Park Theatre and/or The Rise and Fall of Little Voice and are used herein for factual descriptive purposes only. We are in no way associated with or authorized by the Park Theatre and/or The Rise and Fall of Little Voice and neither that entity nor any of its affiliates have licensed or endorsed us to sell tickets, goods and or services in conjunction with their events.